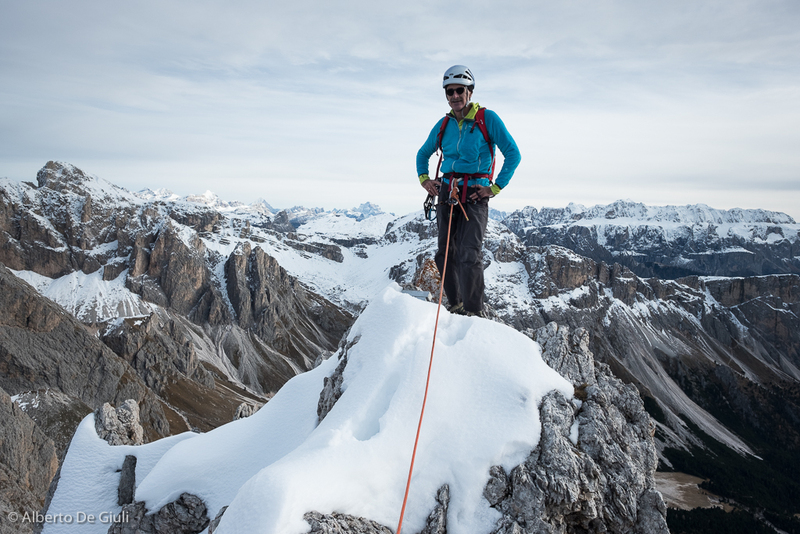 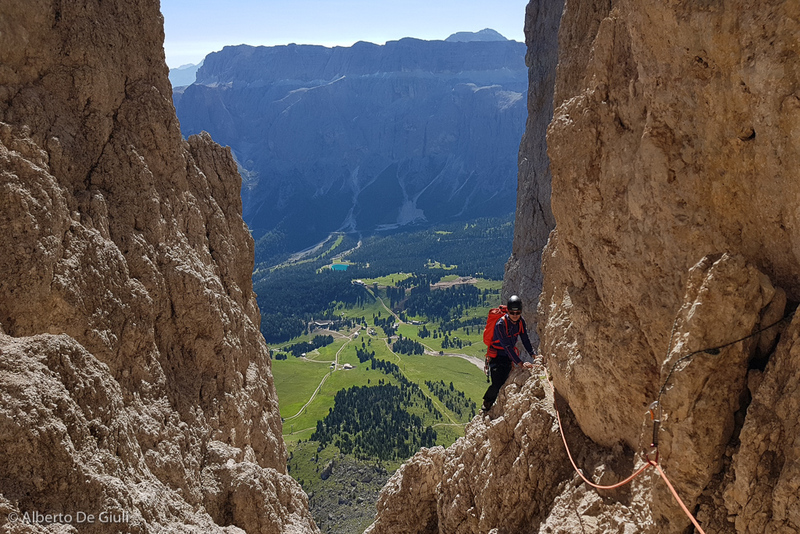 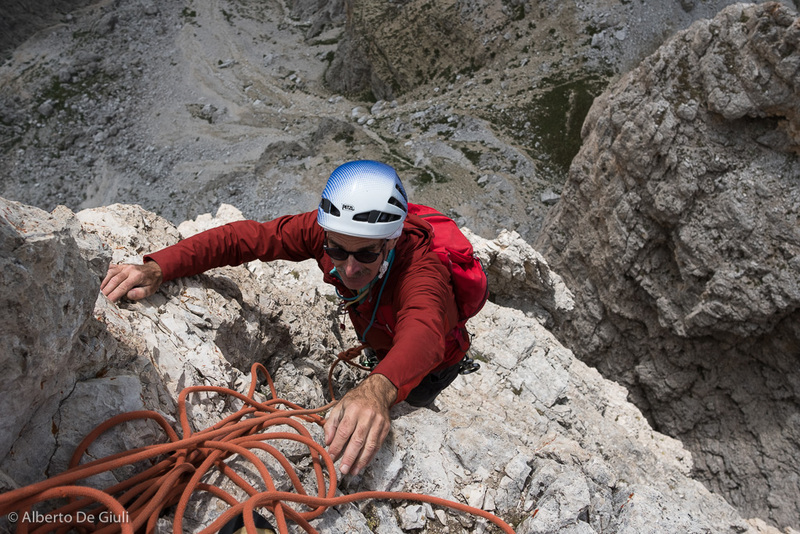 Climbing the Pichl route on the North Face of Sassolungo. 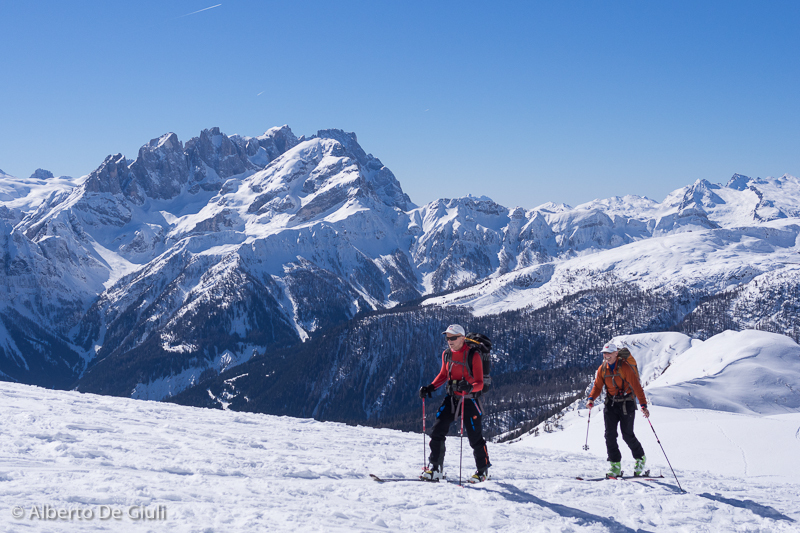 Off-piste skiing in the Dolomites, guided day trips. 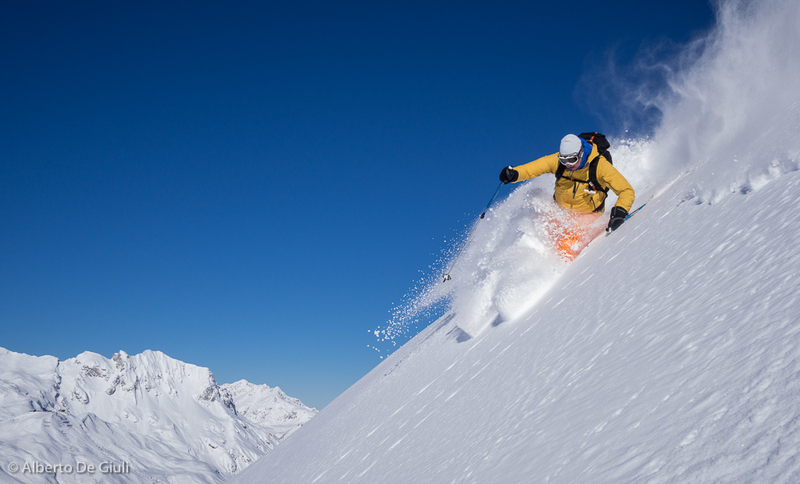 Ski the Haute Route Chamonix-Zermatt via Verbier. 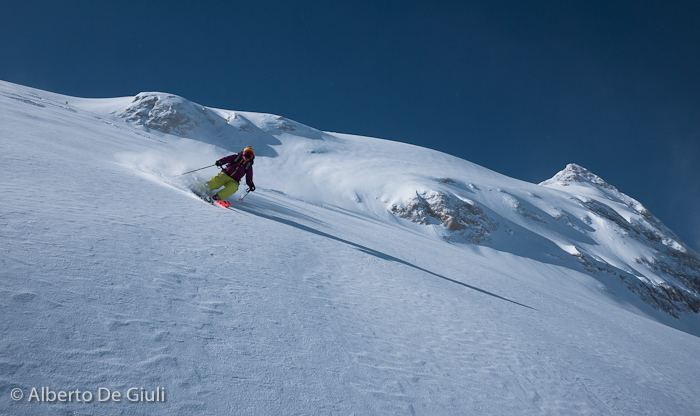 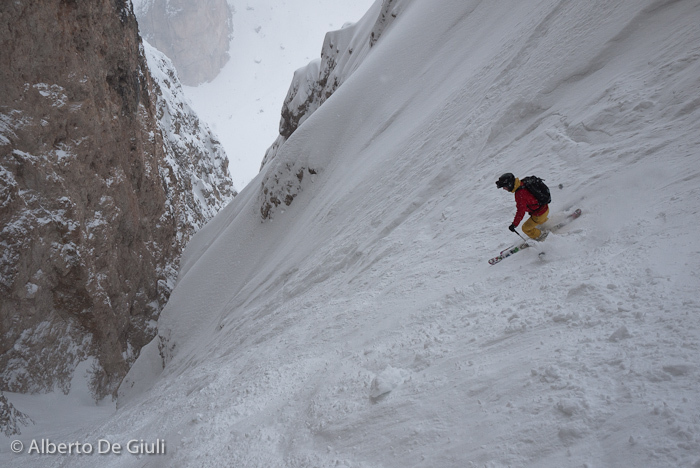 Steep skiing in the Dolomites. 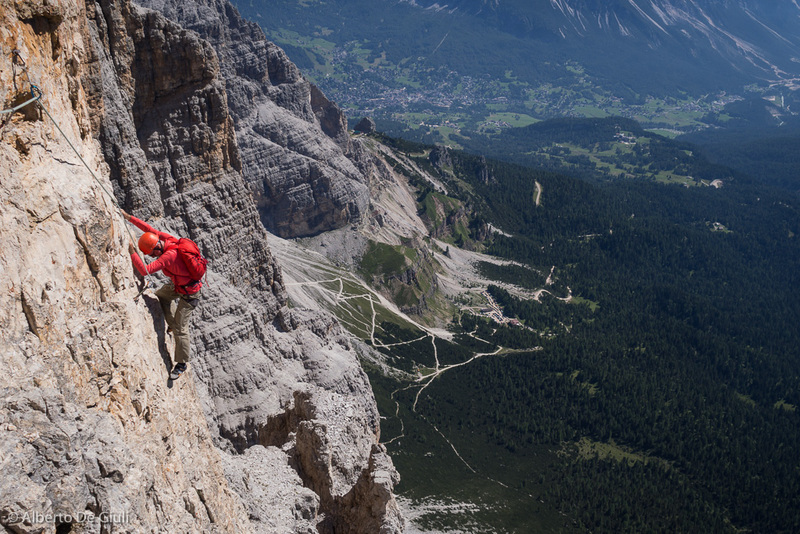 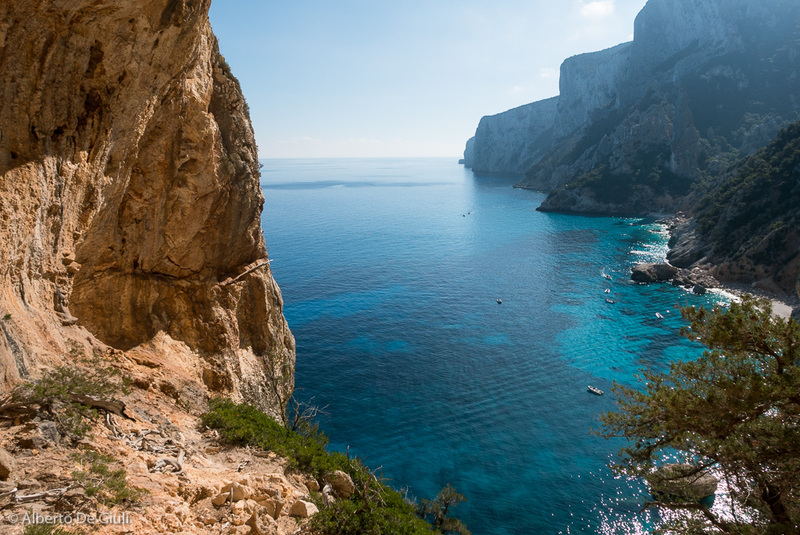 Guided day trips. 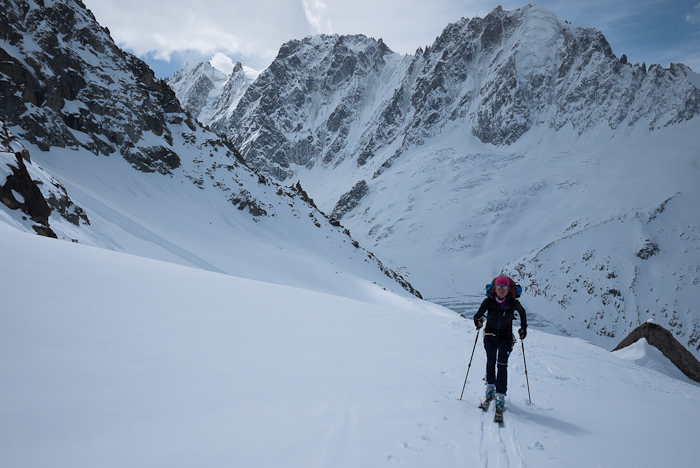 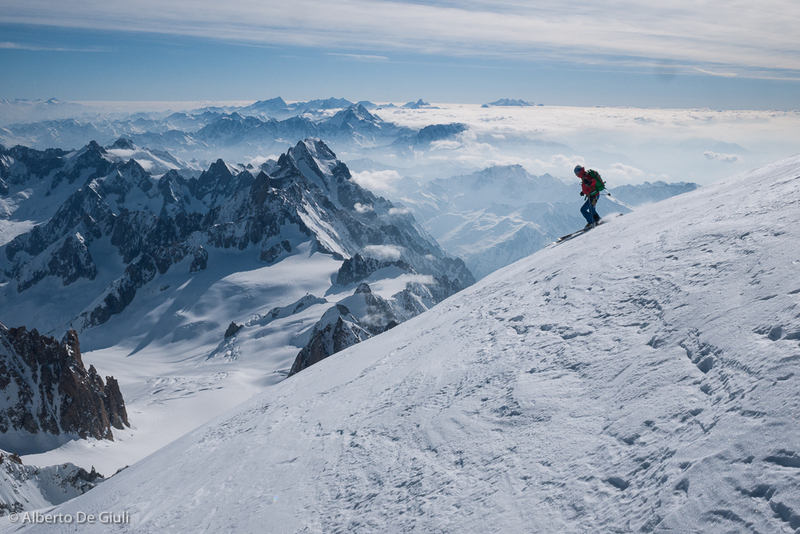 Ski Mountaineering to the top of Mont Blanc.